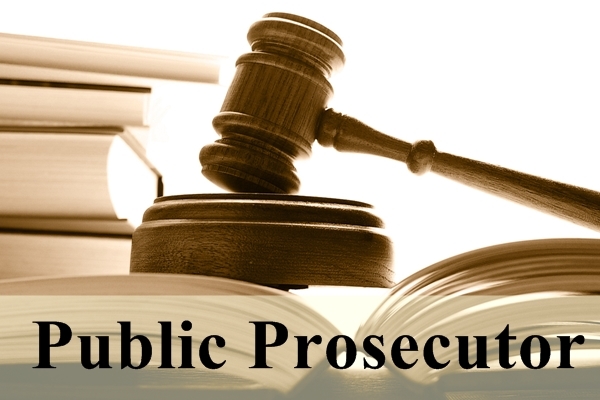 Public Services – Recruitment – Home Department - Filling of thirty five (35) vacant posts of Assistant Public Prosecutors under Director of Prosecutions through Direct Recruitment – Permission to the Telangana State Level Police Recruitment Board – Orders – Issued. Home (Courts) Department U.O.No.11160/Cts.A1/2017, dt:21.04.2018. Government of Telangana have reviewed the Direct Recruitment vacancy position in Director of Prosecutions. After careful examination of the proposal furnished by the Home Department and keeping in view the actual requirement of manpower with reference to the nature of work and activities of the department and also the overall financial implications, Government hereby accord permission to fill thirty five (35) vacancies in the category of Assistant Public Prosecutors under the Director of Prosecutions through direct recruitment by Telangana State Level Police Recruitment Board. procedure / recruiting agency, wherever necessary, before issue of notification.